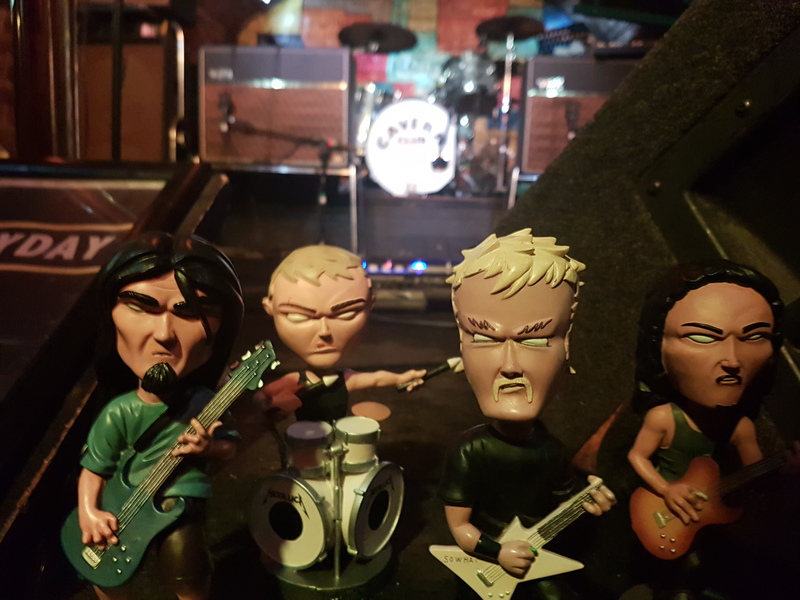 Metallica passed through the hometown of the Beatles and paid tribute to the legendary foursome by playing a pair of shows. 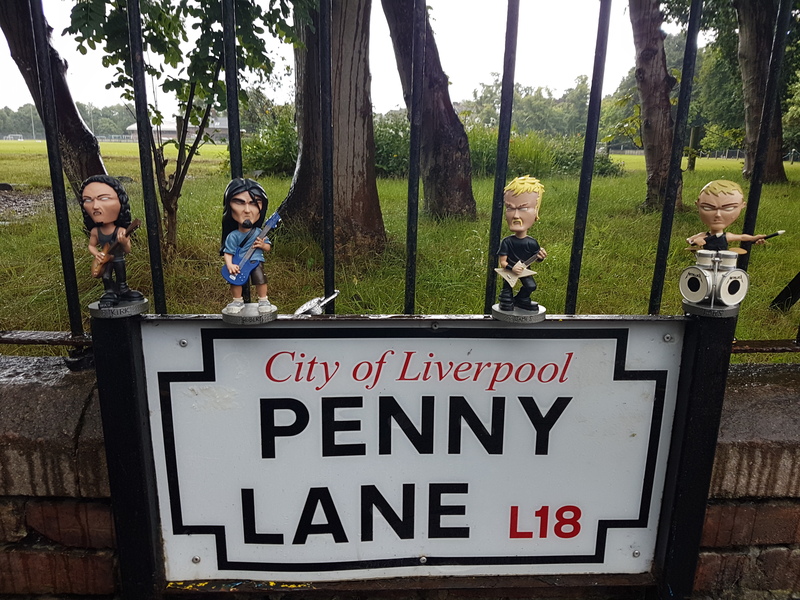 The first was on the infamous Penny Lane–of course, made famous by the classic song of the same name. The other was in the infamous Cavern Club, where it all started.